The Women’s Clinic on Richmond Hill provides excellence and safety in women’s healthcare. 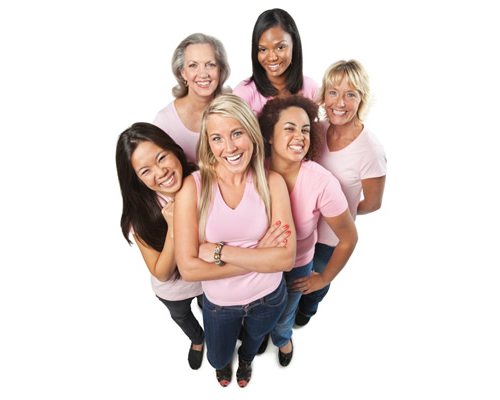 The Women’s Clinic provides confidential services exclusively for women. 24 hour Doctor phone contact number provided to patients pre and post-op. They operate at locations in a 20km radius around Melbourne – at accredited hospitals only.